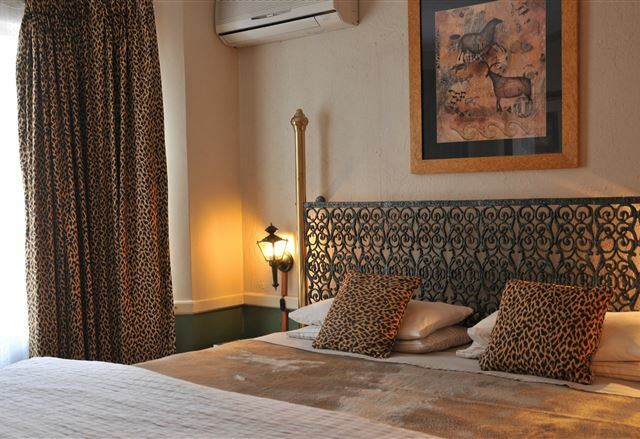 Situated in the beautiful Rest Country Estate, The Rest Zebra Lodge offers guests a welcome retreat from the hustle and bustle of the city. 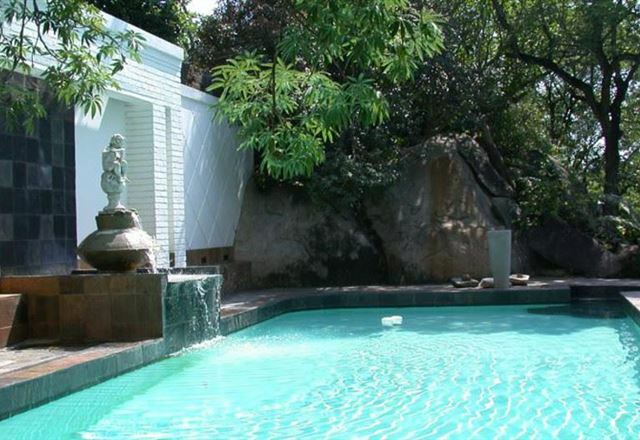 It is ideal for nature lovers and couples looking for some fresh air in natural surroundings. 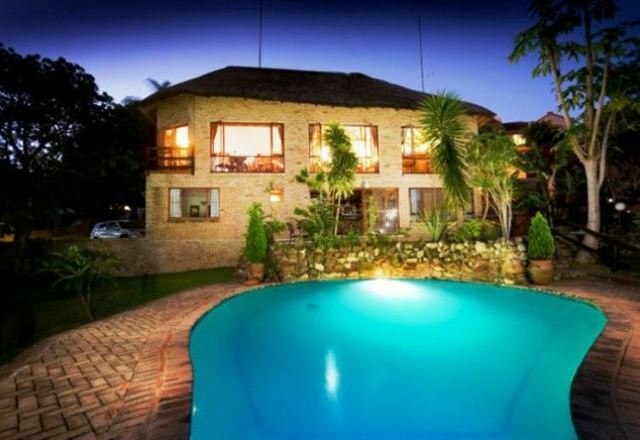 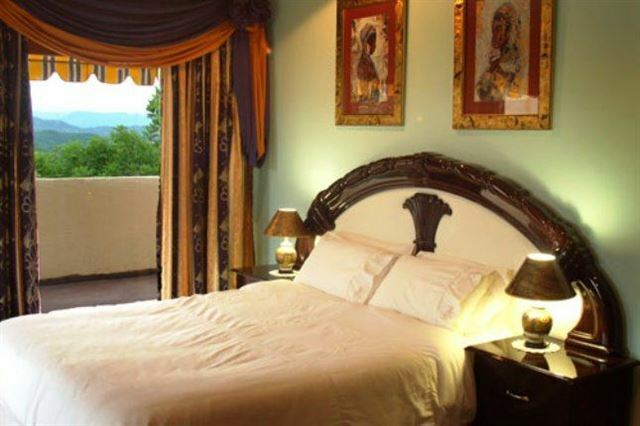 Mbombela Exclusive Guest House provides unique and high standard of accommodation, with complimentary services offering individuality and privacy without the impersonality of large hotels. 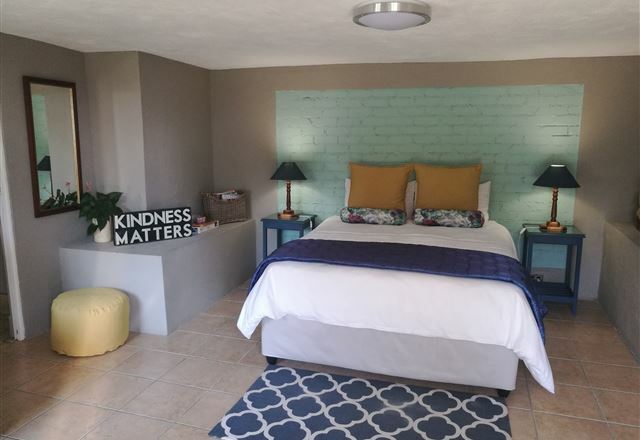 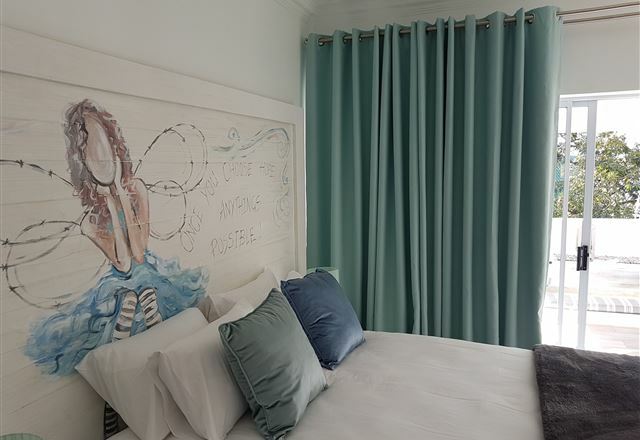 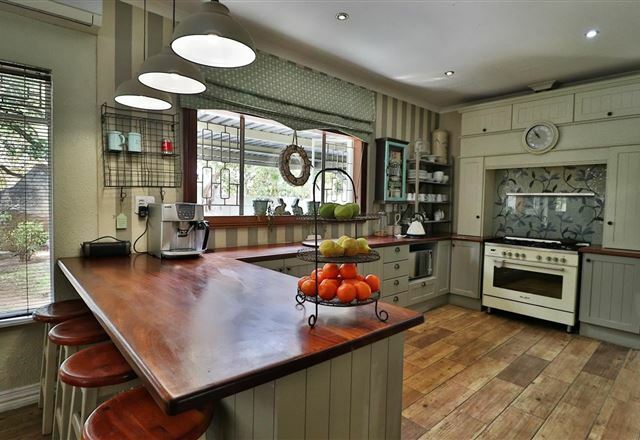 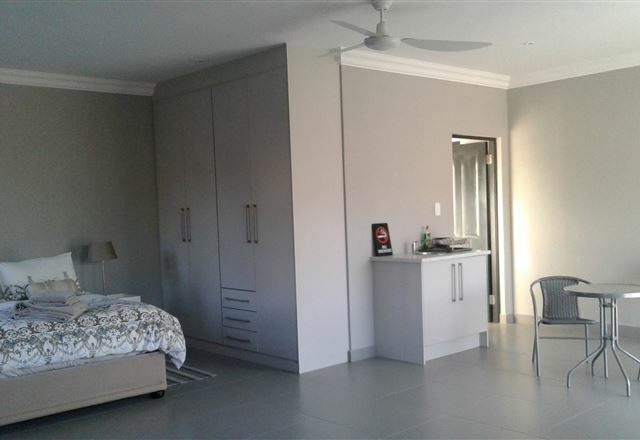 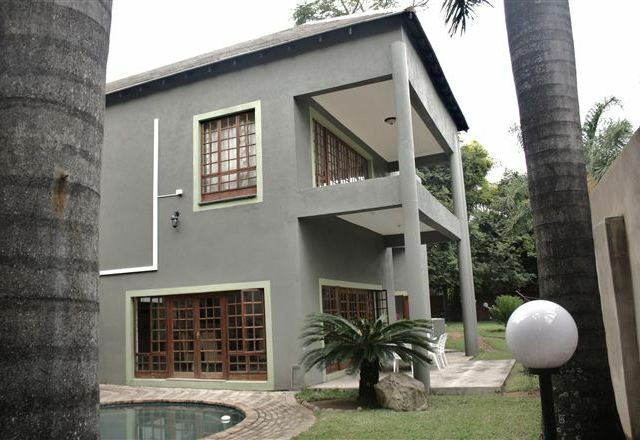 Situated in a safe and quiet residential area in the heart of Nelspruit, Acacia Guesthouse is a stylish, bed and breakfast-style guest house. 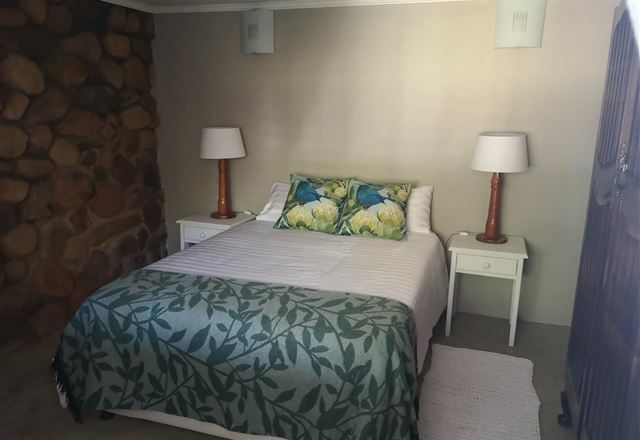 We offer an intriguing combination of understated hospitality, privacy and comfort in each of our 12 luxury en-suite bedrooms. 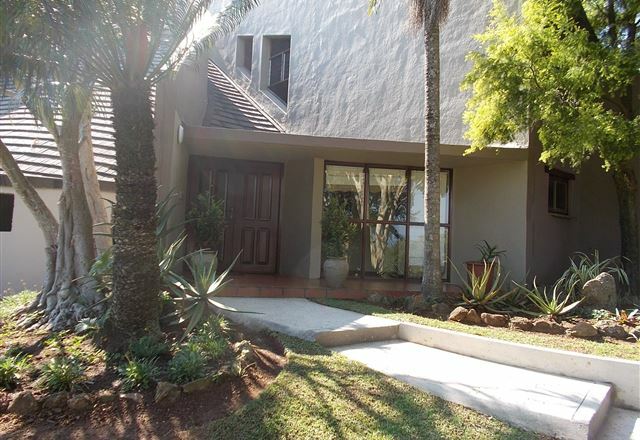 Pensão Guest House is situated on the outskirts of Nelspruit, the capital of the Mpumalanga Province, and offers the tranquillity and climate that makes the Lowveld such a popular tourist destination. 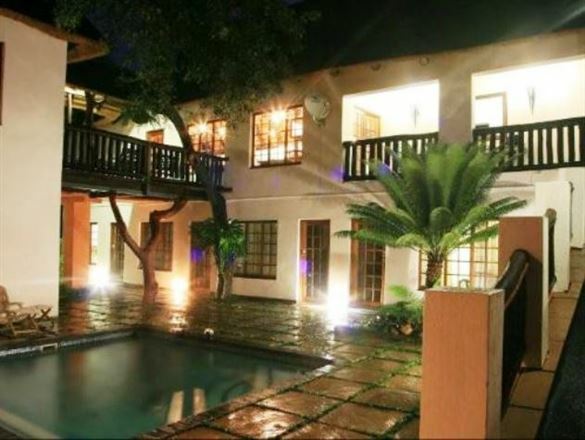 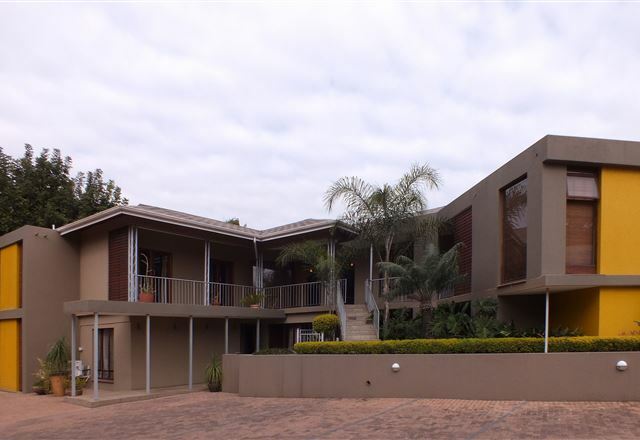 Refilwe Guesthouse is ideally situated in an exclusive suburb of Nelspruit, within close proximity to shopping centres and a minute’s drive to town. 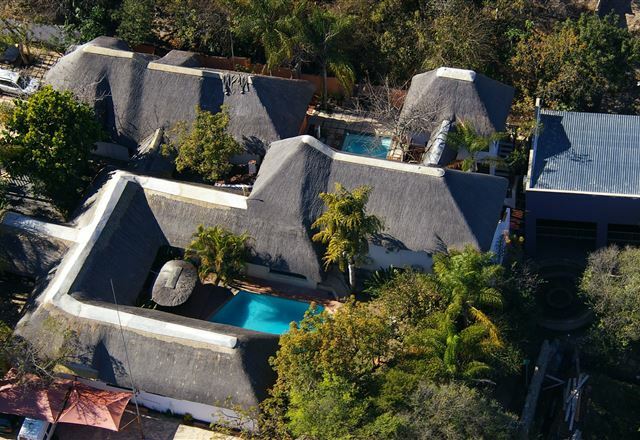 With expansive views of the city and the Lowveld, this is the perfect weekend getaway for city folk.